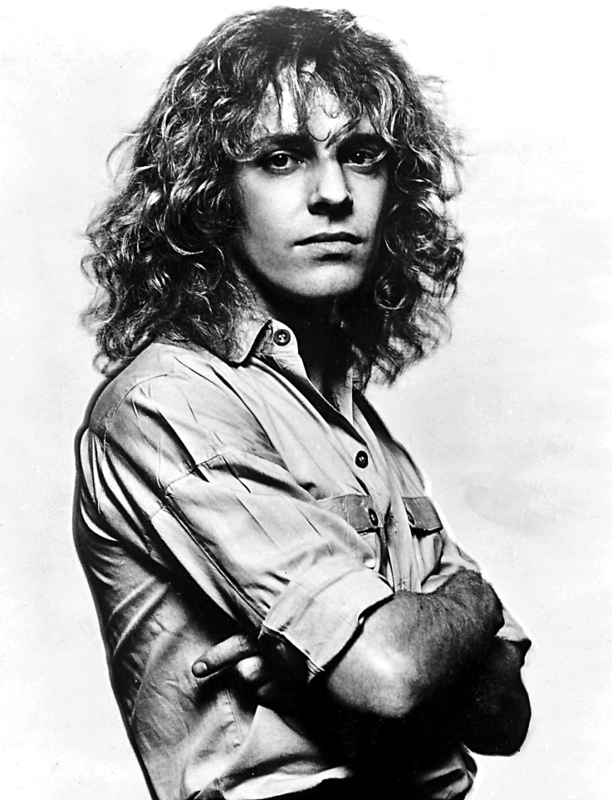 He’d been kicking around the rock scene for a decade already, but relatively few knew who Peter Frampton was. In 1966, at age 16, he became the singer and guitarist for the British band the Herd, and a couple of years later, he teamed with Steve Marriott, who’d left Small Faces, to form a new group called Humble Pie. They built a solid audience but after four studio albums—plus the great Performance Rockin’ the Fillmore—Frampton had had enough of that too. He was doing rather well as a session guitarist—his credit graced albums by everyone from John Entwistle to Jerry Lee Lewis, and notably George Harrison’s All Things Must Pass—but he’d decided by 1971 to go try his luck on his own. His debut solo album, 1972’s Wind of Change, featured Ringo Starr as a guest, and was followed by Frampton’s Camel (1973) and Somethin’s Happening (1974). Despite the title of that last one though, not much was happening with Peter Frampton. Fellow musicians recognized his talent, and his audience was growing, but he needed a breakthrough badly. He came close in 1975 with Frampton, which found its way to #32 on the Billboard album chart via such radio-friendly tracks as “Show Me the Way” and “Baby, I Love Your Way.” There was no denying his skills on both electric and acoustic guitar and as a writer of melodic songs and, let’s face it, the guy—with his long, curly golden hair—was easy on the eyes to a certain segment of the rock audience. Word got out that he was quite entertaining in concert, and by 1975, Frampton was drawing sizable crowds. He decided to record several shows and release a live album. His record label, encouraged by the way Frampton’s popularity was growing, pushed to make it a double-LP. Shows were taped in California and New York, with Frampton backed by Bob Mayo (rhythm guitar, piano, Fender Rhodes electric piano, Hammond organ, vocals), Stanley Sheldon (bass guitar, vocals) and John Siomos (drums). 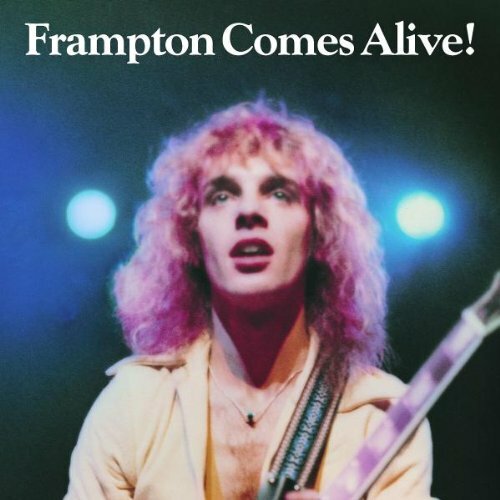 On January 6, 1976, Frampton Comes Alive! was released in the United States. Frampton now had a sound distinctive enough to win over a larger audience, and although the album entered the chart at #191, it inched its way upward with each successive week until, on the Billboard chart for the week ending April 10, 1976—its 11th week on the chart—it reached #1. In all, it stayed there for 10 weeks, hung around the chart for nearly two years altogether and ultimately sold eight million copies in the U.S. alone. Three singles from the album—“Show Me the Way” (#6), “Baby, I Love Your Way” (#12) and “Do You Feel Like We Do” (#10)—became radio staples. His followup album, 1977’s I’m in You, sold well by any standard, reaching #2 and remaining there for four weeks. Its title track also peaked at that number. But Peter Frampton never again came close to repeating that success of 1976. Today he’s still going strong though—this spring and summer he’ll be on the road with the Steve Miller Band. Even if sustained commercial success evaded him, he got something more valuable from his brief flirtation with the top—longevity. Frampton has announced his farewell tour due to a rare muscular disease. Tickets are available here and here.